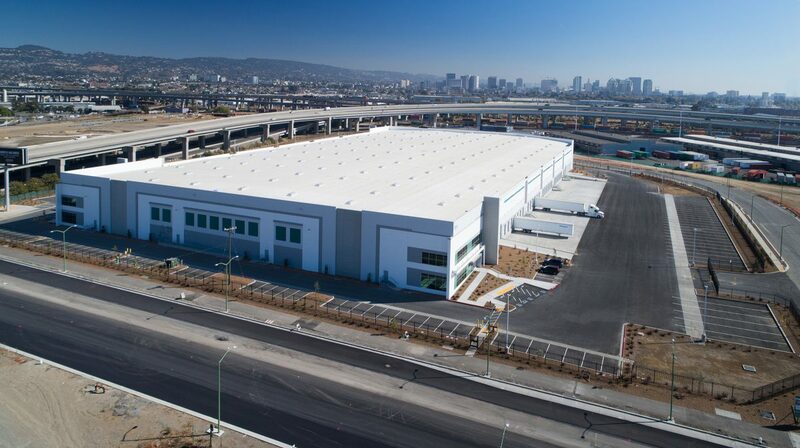 Reinvigorating the Oakland Army Base site with Phase 1 of three industrial structures. 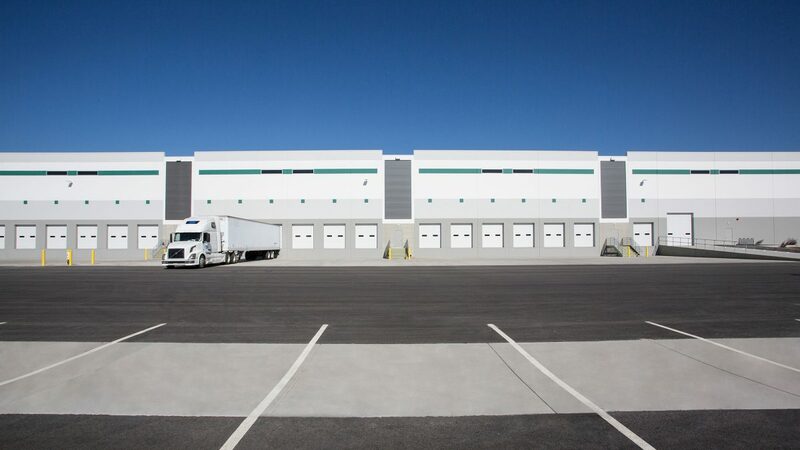 From the 56 garage doors lining the walls of Prologis’ 260,000 square-foot warehouse, you can see three freeways. 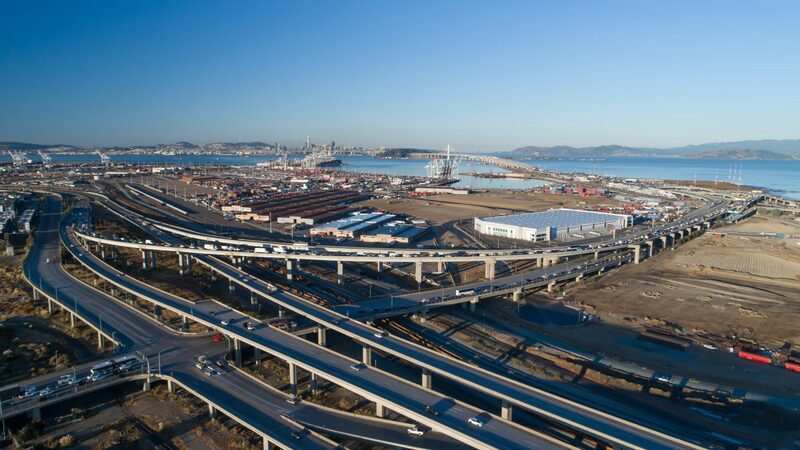 To the east, I-980 through downtown Oakland; southbound I-880 to Silicon Valley and I-580, north on which leads to the heart of Marin County. Nine miles to the west is San Francisco. 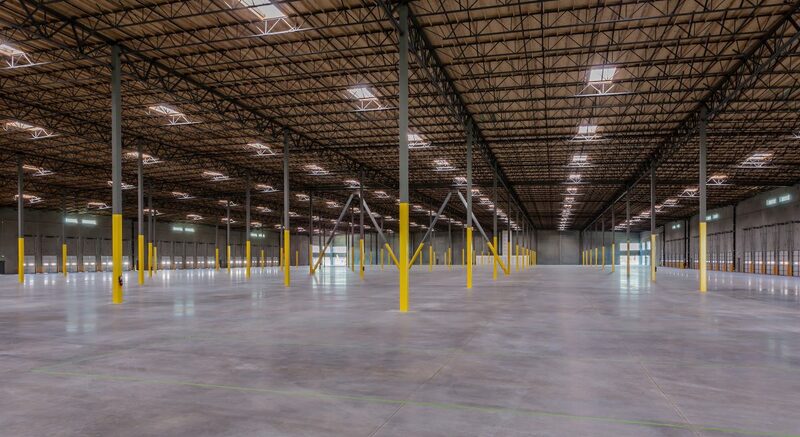 Northeast Gateway, the first building of three phase project, is a key component of the Oakland Global Trade & Logistics Center at the decommissioned Oakland Army Base. 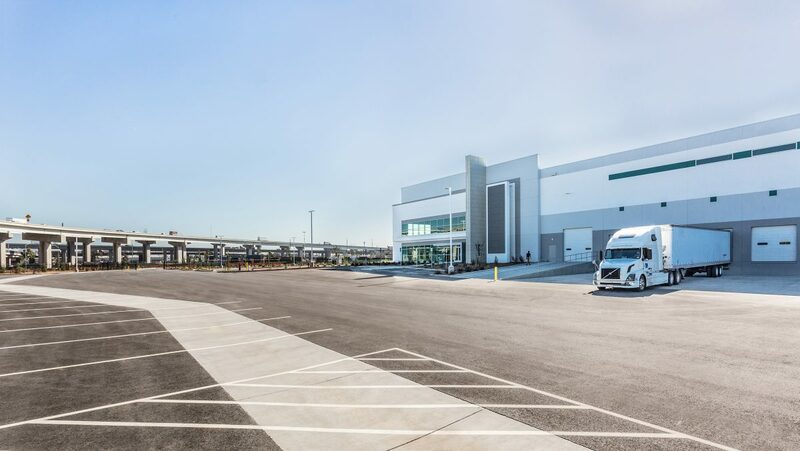 Adjacent to the Port of Oakland, the 5th largest port in the US, Phase 1 of Prologis’ world class fully integrated intermodal hub will house goods for transportation not only by ships and trucks but is designed with railroad success to accommodate trains for loading directly from the building conveniently. The highly visible nature of the 16.13 acre site due to its proximity to major highways, required a higher level of design. 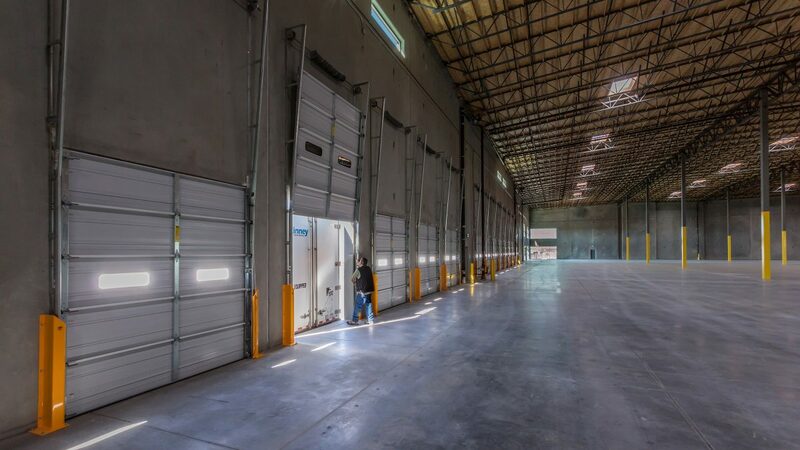 For Phase 1, the design embraces the challenges of the over 48’ tall, 260,000 SF building dominated by truck doors on two sides. The solution condenses the scale into more visually bite size pieces and creates a rhythm of focal points at the building’s pedestrian entries.